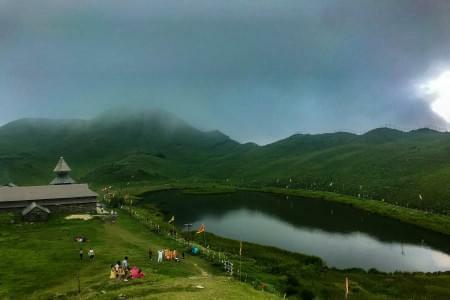 Manali is one of the most famous hill stations in India. 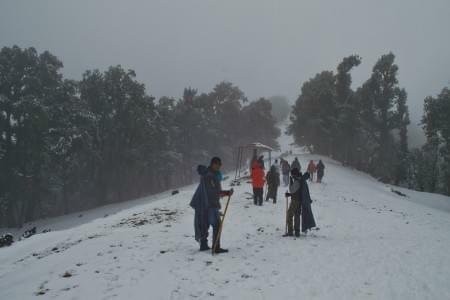 It is also recognized as an adventure capital of Himachal Pradesh as there are several trekking expeditions which start from Manali, such as Bhrigu Lake, Beas Kund, Hampta Pass, Hampta Circuit, Patalsu Peak, etc. 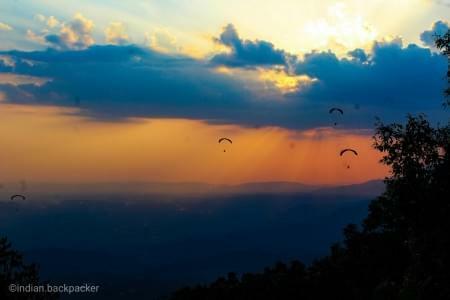 Apart from trekking expeditions, there are other adventure activities like Paragliding, Rafting, Skiing, Zorbing, etc. that one can do. The group will assemble at Majnu ka Tila and then board the Volvo bus to Manali. 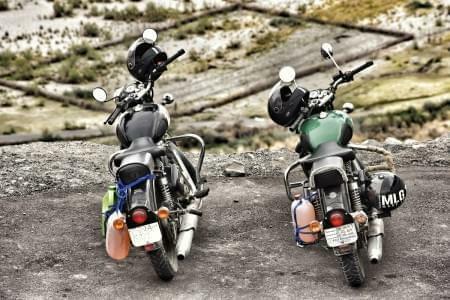 Manali is around 600 km Delhi and it takes around 14 hours to reach there. 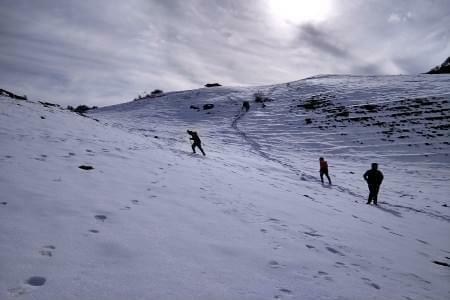 Open your eyes in the Kullu valley amidst the beauty of Pir Panjal ranges. Deboard the bus and proceed for the campsite. 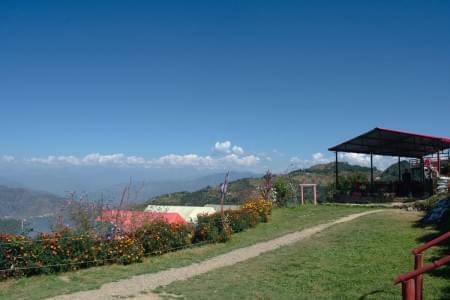 Our campsite is situated away from the hustle bustle of the city. One can have a soothing experience there. After camp check-in, get ready for some adventure activities at the campsite itself such as commando bridge, skywalk, zip line, river crossing, Burma bridge, etc. Enjoy the evenings at the bonfire under the starry sky. Dinner and overnight stay in camps. 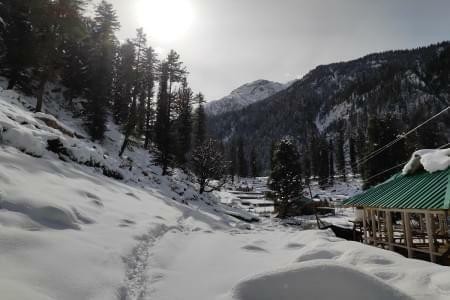 Manali is home to several attractions. Today, we proceed for these famous places in and around Manali, viz, Manu Temple, Hadimba Temple, Club House, Vashisht, Jogini Falls, etc. We start with a small hike to Jogini Waterfall. The hike is of around 3 km and leads to a scenic waterfall. After getting down from the waterfall, we stroll at the Mall Road, which is the center point of Manali and then spend the rest of the evenings by doing Cafe hopping in Old Manali. 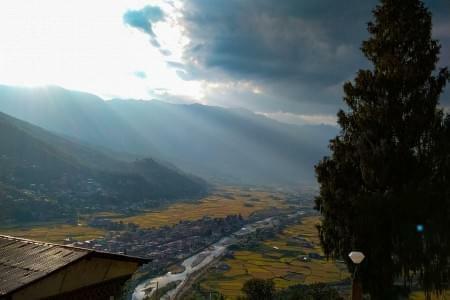 Old Manali is another popular area of Manali. The place houses several cafes that serve delectable cuisines with an attractive ambiance. This will be our last day at Manali and we will visit the Solang Valley. 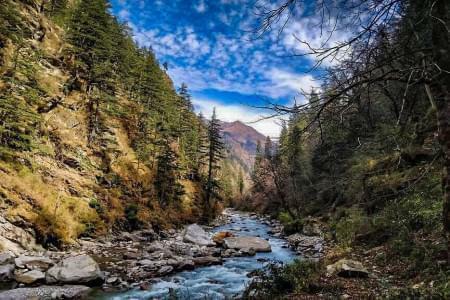 Situated in the upper regions of Manali, the place is popular for its valley beauty and activities that one can try there. Such activities are Paragliding, Zorbing, Skiing, Cable Car, etc. After doing activities there, get ready to say goodbye to Manali as we board the Volvo bus to Delhi by around 5 PM. *Reach Delhi on next day by morning. Rohtang Pass would not be accessible during winters.